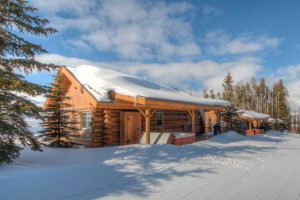 Discover a hand-picked selection of cabin resorts, rentals, and getaways in Big Sky, MT. 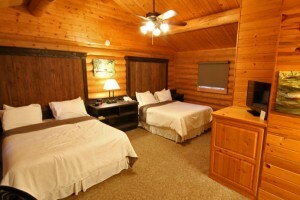 Open Year-Round, our 3-bdrm family lodges and riverside cabins come with excellent amenities. 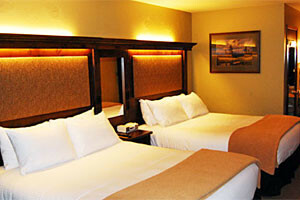 Combine w/horseback rides, fishing, restaurant, pub, and winter sleigh rides. Fall asleep to the sounds of one of Montana's most scenic rivers. 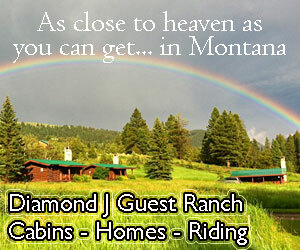 Comfortable remodeled cabins, some with kitchenettes, on-site legendary diner, great fishing, hikes and more.